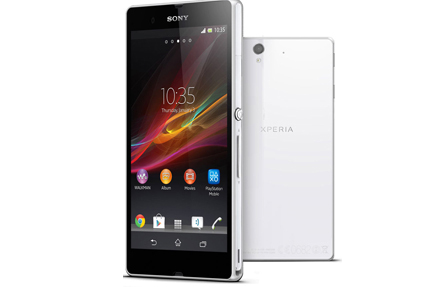 Repairing your Sony Xperia Z can be costly but not if you choose Phone Ninja Perth. The Xperia Z screen is the most common repair we perform and thankfully in most cases can even be swapped out on the spot. We also can replace the fragile glass rear casing as well without issue. The Sony Xperia Z offers HD picture quality so after any repair you would expect that same quality which is exactly what you get with Phone Ninja. Our Xperia Z screen replacement service is top notch; and is backed by a full warranty. Specials: Xperia Z On The Spot Repairs!